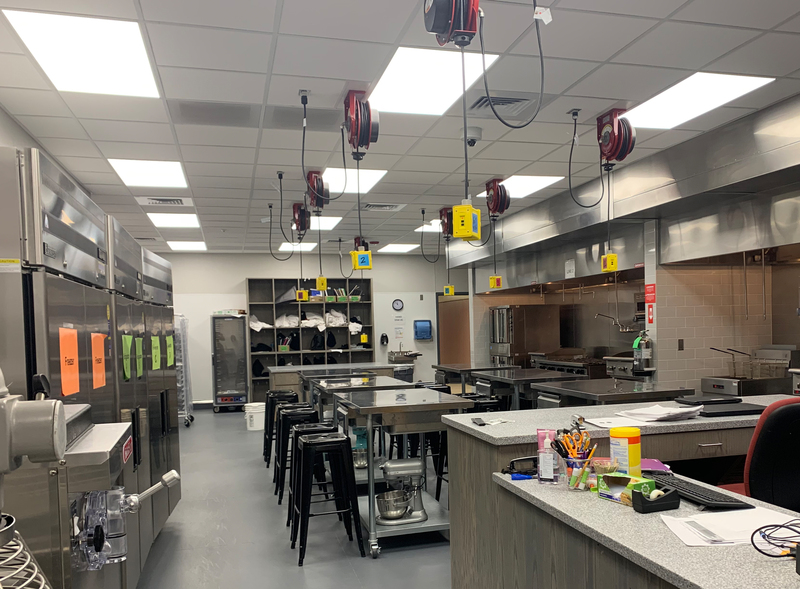 The result of this project completely changed the pedagogy approach for students interested in the culinary arts field. 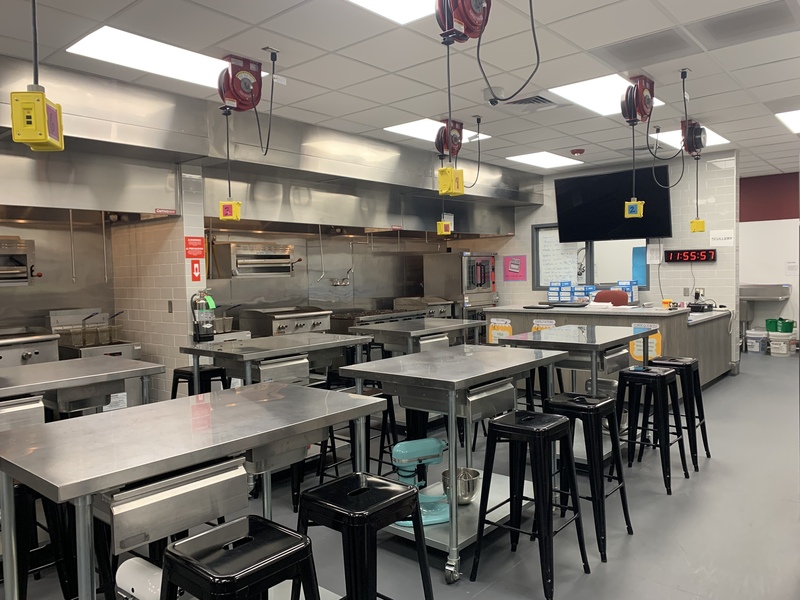 The work involved a complete makeover of approximately 1,680 sf of space for the Culinary Arts program located on the second floor of the High School. 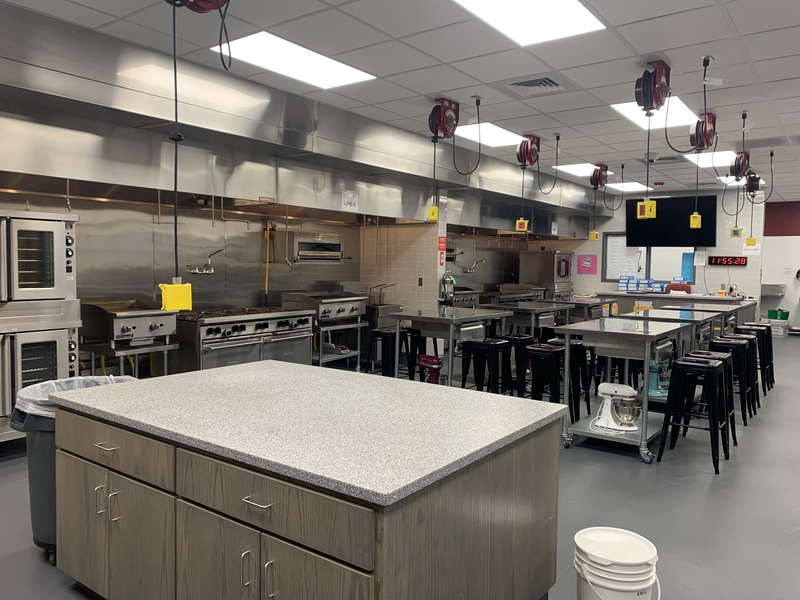 Included within the scope of work was the demolition of the old Home Economics Kitchen, an office space and other general areas. 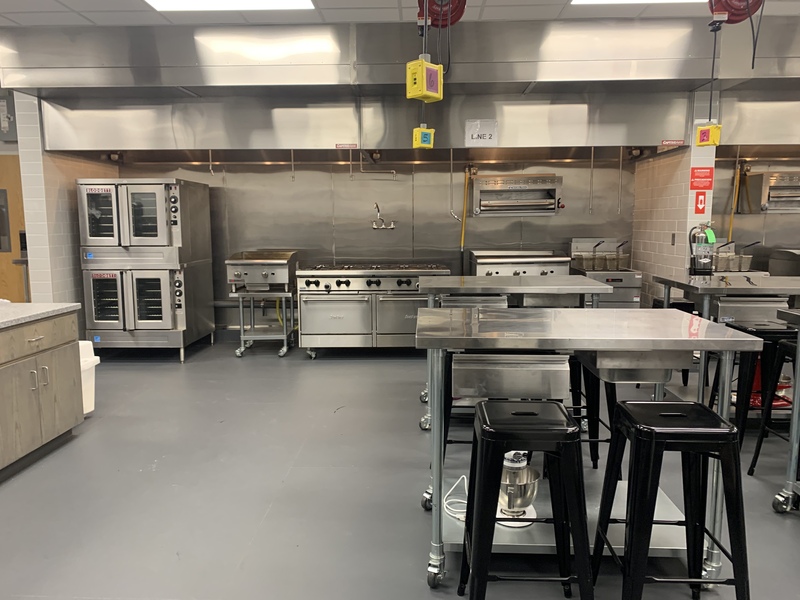 Renovated work integrated all new floor, wall and ceiling finishes in the Culinary Arts, and brought the installation of exhaust hoods and new kitchen equipment.